A job site foreman is a common fixture on most construction job sites across the country. 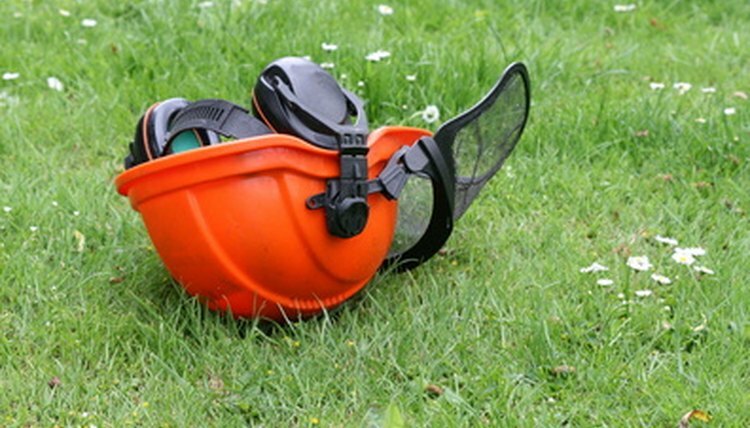 A foreman may also be employed in production and manufacturing industries, road clean-up crews, mining or excavation companies and any other industry that requires job site organization and accountability. 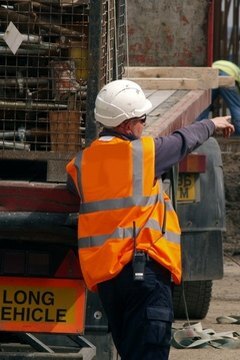 A general foreman is responsible for overseeing the work and interacting with site foremen to ensure a smoothly run job site throughout the work day. The main function of a general foreman is the management of projects and work crews. He may work on one job site, or he may travel to various sites and provide supervision to several teams. A general foreman may have one or several foremen who report to him on a job site. The general foreman helps to create an efficient working environment, keeps production costs low and helps maintain employee morale. The general foreman usually reports to a superintendent and may be required to submit reports on employee performance, working conditions and productivity. The general foreman is often required to maintain safe working conditions on a job site or in a factory. Working alone or with a company safety monitor, the general foreman monitors employees to ensure they are compliant with both federal safety mandates and safety regulations established by the company or organization. He verifies workers are using provided safety gear, and he inspects the job sites to identify and correct possible safety hazards. The general foreman may charge the foreman with the responsibility of enforcing safe working procedures among employees. The general foreman is typically responsible for maintaining the quality of work produced by employees. A general foreman may conduct regular inspections of the work to check for inconsistencies and deviations from company-established quality standards. Work may involve construction of a building, creation of computer circuits, textiles or toys. 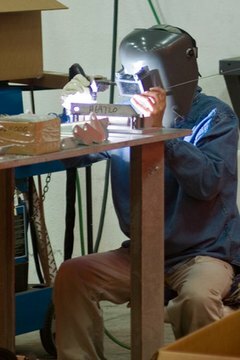 In a manufacturing environment, the general foreman may halt production for equipment repairs if a malfunction or error is contributing to weak or defective products. In most cases, a college degree is not required for a candidate seeking a position as a general foreman, but successful completion of both a high school and college level education can help to distinguish an individual from other qualified candidates. A company seeking to hire a general foreman typically looks for an individual who has supervisory experience and relevant experience in the field. A manufacturing company generally prefers candidates with experience and training in a manufacturing facility, while a construction company would seek candidates with construction experience. Many companies promote internal candidates who are already familiar with the work. 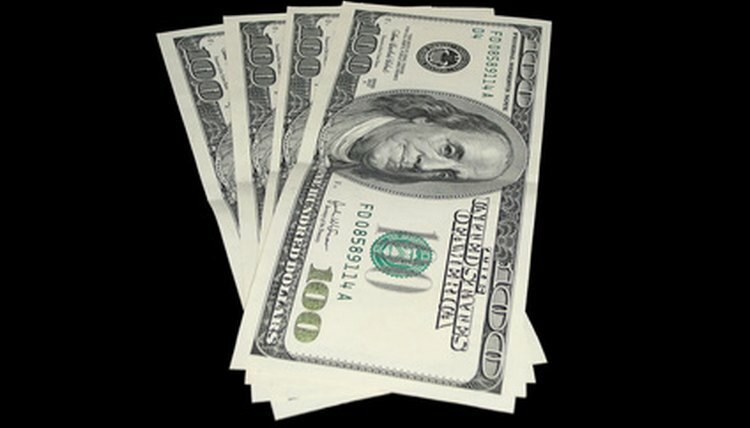 Payscale.com reports earnings for general foreman positions in the manufacturing industry are between $39,658 and $64,905 as of 2010. Many companies that hire for general foreman positions typically offer a benefits package that may also include paid time off and health benefits for the employee and the family. Melone, Sara. "General Foreman Job Description." 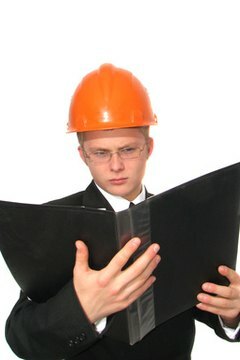 , https://careertrend.com/about-6698420-general-foreman-job-description.html. 05 July 2017.